I read this article and found it very interesting, thought it might be something for you. 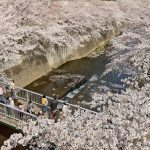 The article is called 15 Things to Do in Machida and is located at http://trip-n-travel.com/listicle/17709/. Many hundreds of squirrels live the finely decorated outdoor Machida squirrel garden along with two giant tortoises. These squirrels are used to human visitors and will enthusiastically eat from your hand or out of the protective oven mitt that you’ll be given at entrance. You can see a variety of squirrels there, along with caged rabbits and some guinea pigs. It is a very beautiful park and you should bring your kids over here. 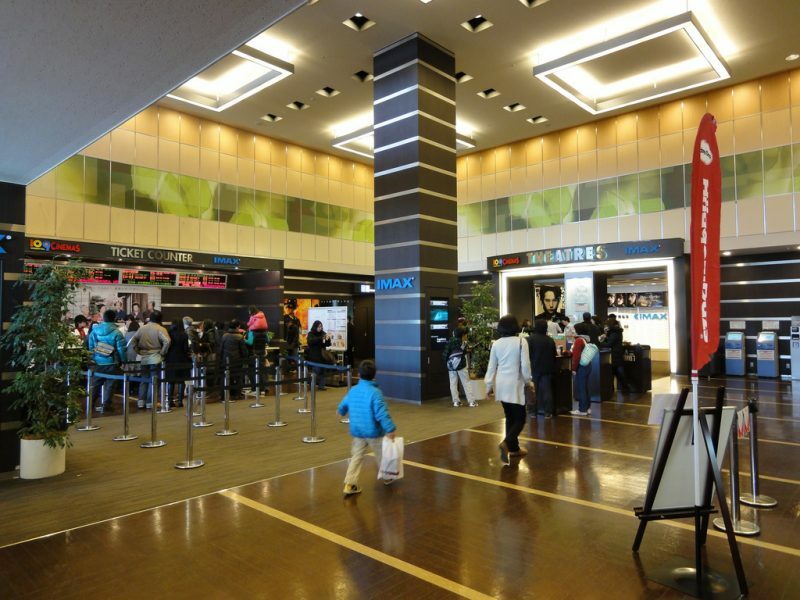 You should also visit the Machida Central library on your visit to Machida. 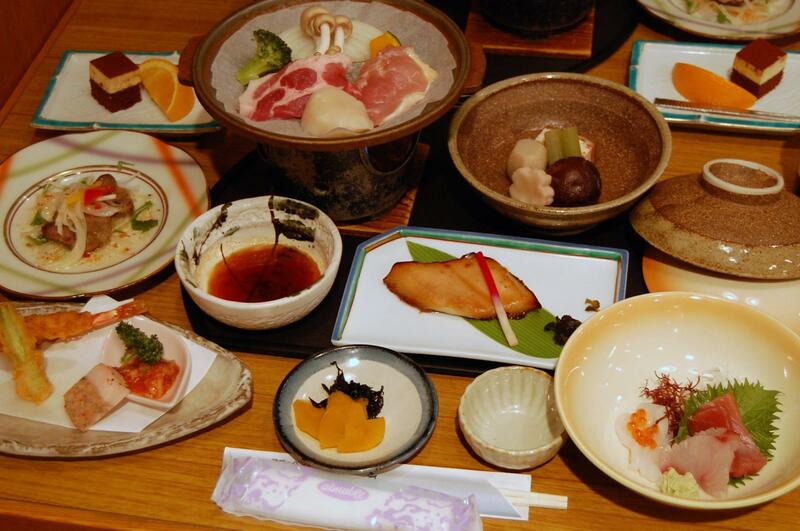 It is located downtown inside the Hotel Ellcy with about a 12 minute or less walk from the Machida station. It’s a great library, However, for people who don’t know much Japanese, the choice of English books is a bit limited. Still, the staff is quite polite and there are escalators to move between floors. Plenty of cafés are also present in the library. The Machida Tenmangu shrine is quite a beautiful shrine which has two ox statues. Many locals and tourists come to visit this shrine and pray there, especially before exams because they are considered to be particularly helpful for study. There is also a shrine sale on the first of every month where you can find unique gifts and antiques. The shrine is quite accessible from Machida bus station. Yakushi-ike Park is a calm Japanese park located with Yakushi-ike Pond. There are diverse flowers, fruits, and plums each season. There are two areas of Edo period, which are the home of Hagino family and Nagai family. There are beautiful Sakura trees in the park where you can walk freely. It is quite a well-maintained park and you should visit it during the spring season. Opening hour: 6:00 a.m. to 6:00 p.m. The Machida Flea Market is one of the best places to shop in Japan. The Machida Tenmangu flea market is held on the first of every month, except January. A fairly large open-air antique market is held close to the Tenmangu shrine with about 120 shops. It is opened early in the morning. Here, you can buy dolls, vases, kimonos and other stuff. 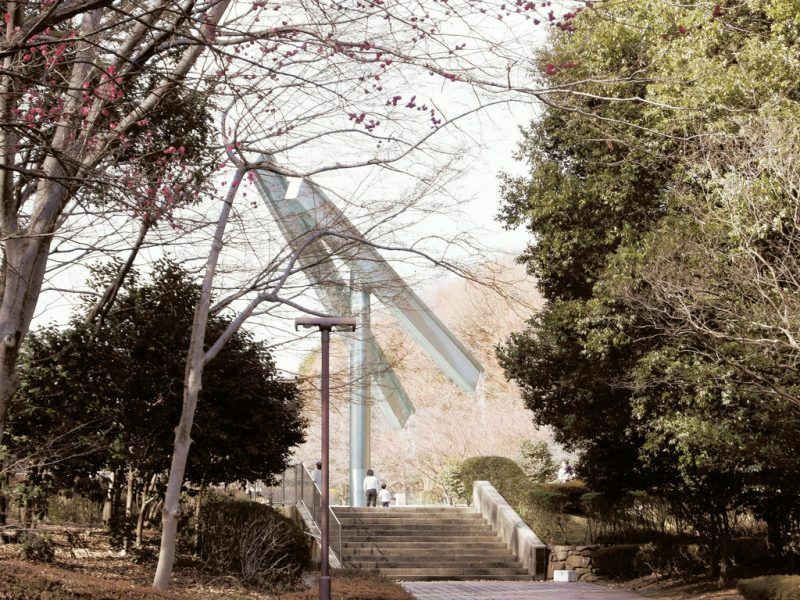 The Serigaya Park in Machida is quite a spacious park, full of paths and benches. 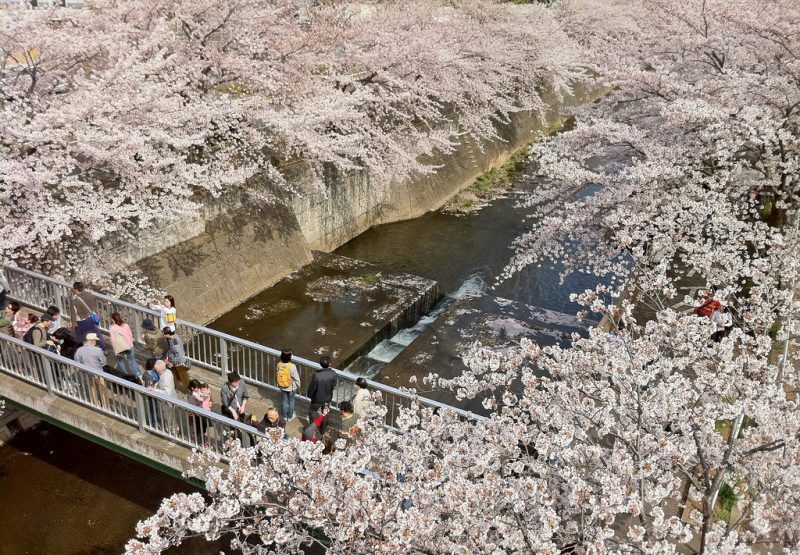 It is quite popular for viewing cherry blossoms and presents a wonderful sight when the sun rises. There are a variety of trees too, with lovely shades of green. The birds freely fly in the sky. You should take a camera with you and you will find some good photos to take. The park is also a short walk from the bus station. The Grandberry Mall is quite a huge shopping center. You can purchase different shoes, clothes, and wardrobes from there. There are quite a few European stores there but you can also buy Japanese clothes. There are a variety of brands with retail prices. Dog owners can also bring their dogs here for a walk. Many restaurants are also present around the mall. Opening hour: 10:00 a.m. to 11:00 p.m. The Machida City Museum of Graphic Arts is present close to Serigaya Park and depicts the history of Machida from different periods. Since its opening in 1987, the amount of print that has now arrived is close to 17,000. There are some really amazing exhibits here. The museum is located about 500 km east of Machida Station and is an easy walk uphill. So you should visit this museum. Oyamadairi Park is located on the major ridgeline which is present on the back of Tama Hills. Most of the park is covered with trees and flowers. Vegetation is also well-maintained in the area, making it a habitat for lots of plants and animals. The park is also home to the animals at the top of the food chain. The park also has a good parking place. Opening hour: 10:00 a.m. to 9:00 p.m. The Sugawara Shrine is quite a popular shrine in Machida, which was built in honor a Heian Era scholar. The shrine is considered as a lighting source for all other shrines in the surrounding area. There are two main features of the shrine, which are the iris flowers and the two arched bridge. The two arched bridge gives a spectacular view because it looks like a full-circle when viewed along with its reflection. It’s unlike any other shrine, so you should visit it. The Café Nakanoya is definitely a worth-visiting place in Machida. The café was found in 2004 and is the first extension of traditional sweet shops founded in 1933. The café serves many artistically arranged desserts ranging from colorful cakes to floral bouquet. The shop also serves full-fledged seasonal fruit cakes. So if you are in Machida, go to this shop by all means. 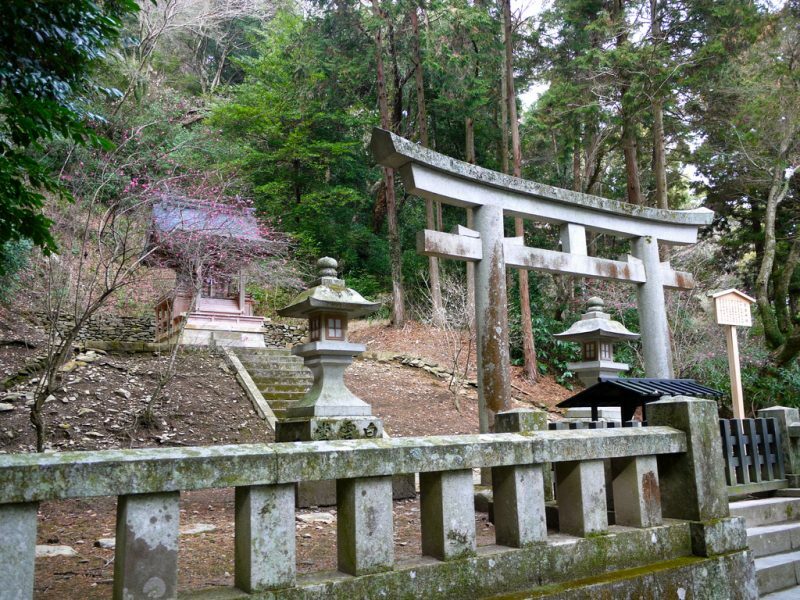 The Kumano shrines are actually Shinto shrines scattered all over Japan and there are more than 3,000 shrines in Japan. 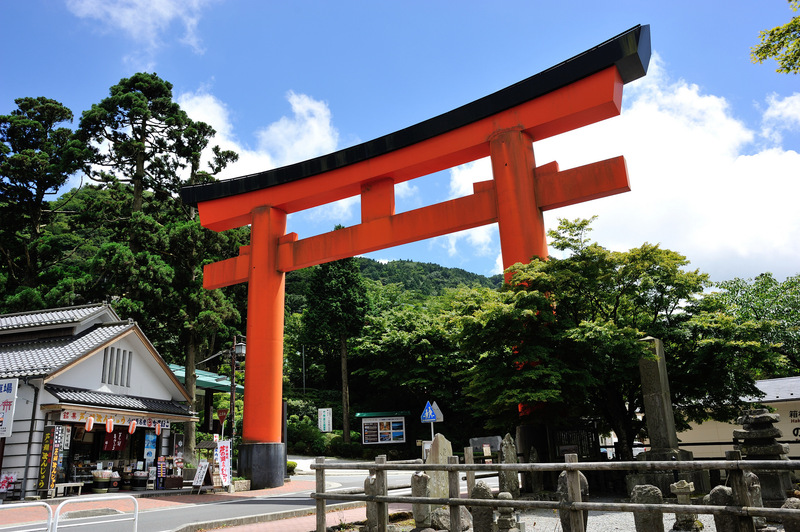 This Kumano shrine is just a part of the chain. 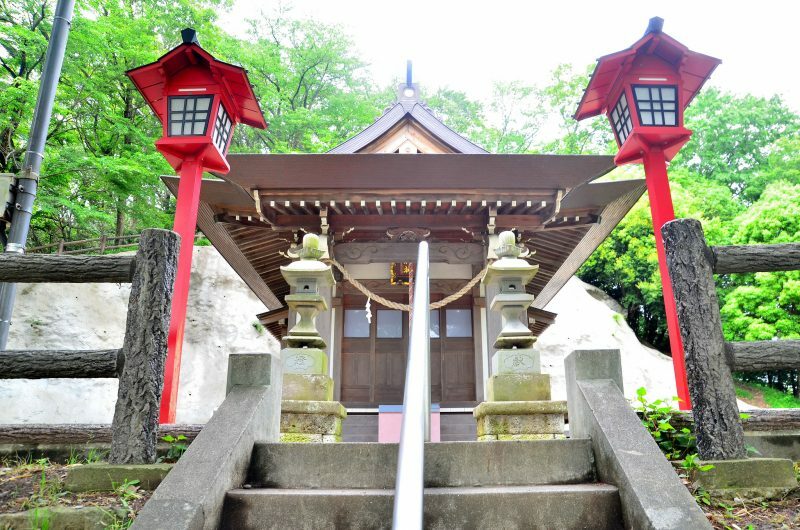 It is a small shrine present close to the Yato nature park. Although it isn’t a big shrine, the atmosphere inside the shrine is quite calm and relaxing. You can come in this shrine and stay for long hours. Opening hour: 8:30 a.m. to 4:00 p.m. If you are running errands or just touring from one place to another, you need a breather in between and what better way to get it than visiting Latte Graphic Machida. It is present just a block away from Odakyu Machida station and serves pretty stylish coffee and tasty morsels. The place also serves pizzas and pasta. Beautiful magazine covers are depicted on the side walls. So you should visit this place. Opening hour: 8:30 a.m. to 11:00 p.m.
Sugiyama shrine is one of the most beautiful shrines in Machida, which is present at a five-minute walk from the Yato nature park. Cherry trees are present everywhere in the shrine, even around the parking area. There is a cemetery behind the temple, which somehow seems a fitting place. 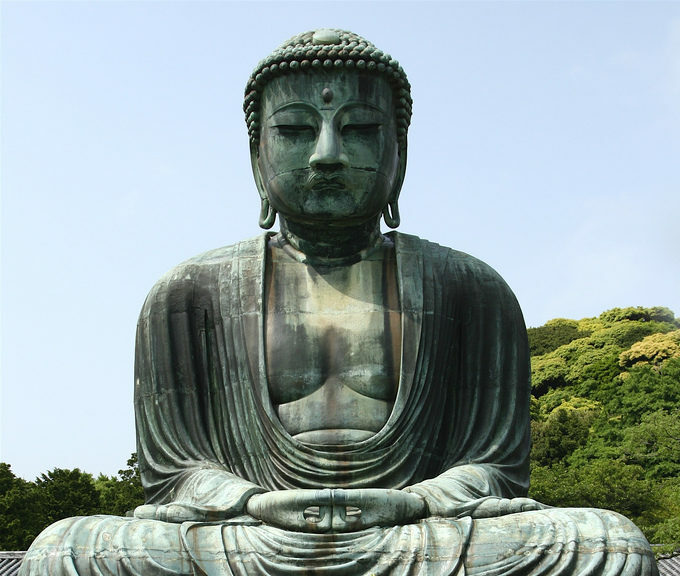 The shrine has quite a calm and peaceful atmosphere surrounded by a quiet residential area. Opening hour: 6:40 a.m. to 4:00 p.m.
Kohinbo restaurant, located in Machida, is one of the few successful ones in Machida. It is alive and working still after 15 years. The restaurant mainly serves ramen and the order is 700 yen per ramen. The restaurant also serves shredded kelp, pike bamboo shoots, raw lettuce and soft roast pork. The waiters are mostly females which is a rare comfort in the place. Opening hour: 11:30 a.m. to 10:00 p.m.
Now you know the top 15 things to do in Mashida. After viewing these things, you would agree that there is everything to love about this place. 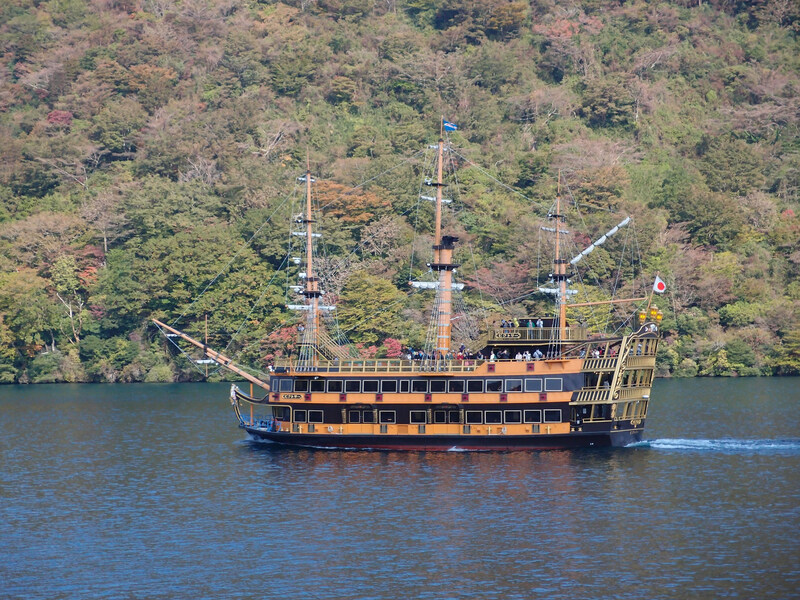 It has a good number of museums, parks and some of the finest restaurants in Japan. So, use your money wisely and plan your next trip to Machida.